LATEST information reaching us has it that the school management of Federal Polytechnic Auchi has released the 1st batch list of candidates who are offered provisional admission into the Higher National Diploma, HND programme for the 2018/2019 academic session. 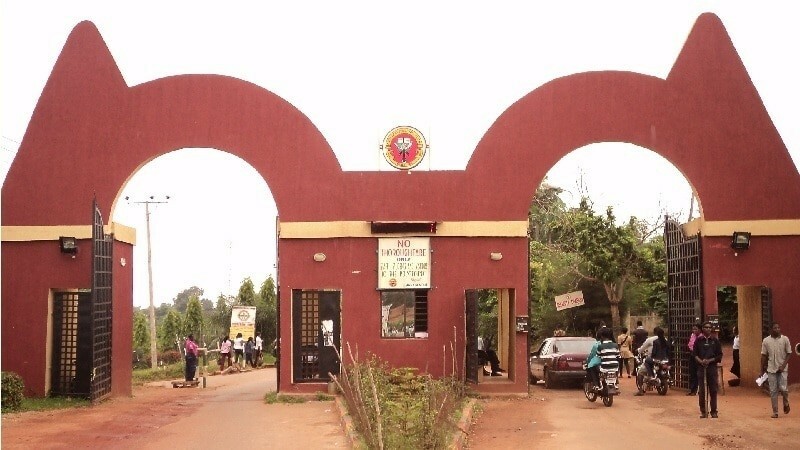 The Auchi Poly HND admission list released has been uploaded online and all the candidates who applied for admission into the institution can now proceed to check their admission status. Nigeriaschool.com.ng will inform all the aspirants when the list is publish on-line. We will inform you when the form is out. It could be out anytime soon.